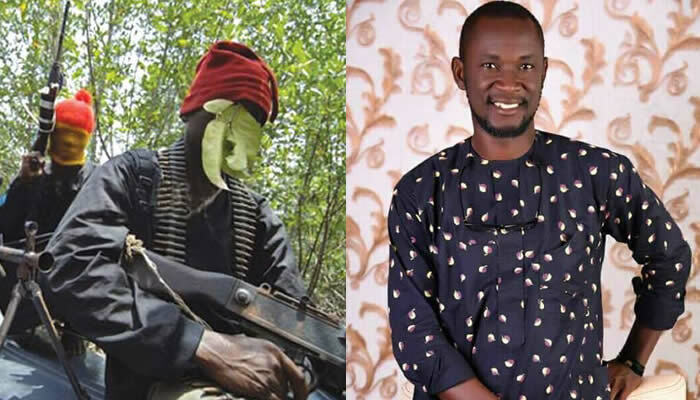 Gunmen suspected to be hired kidnappers abducted one Hon Desmond Dogibara Robert in Bayelsa State. Hon. 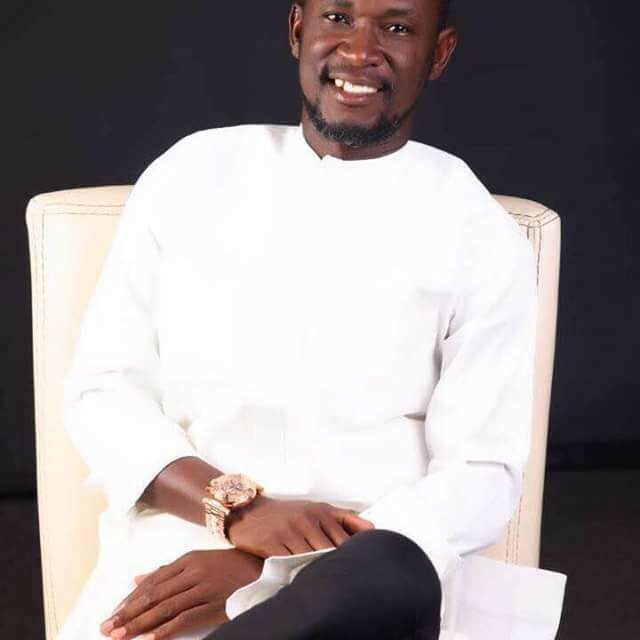 Robert is a youth leader, staunch supporter of former governor, Timipre Sylva and the CEO of New Face of Brass, a pro-All Progressives Congress (APC) campaign group in the Brass Local Government Area of the state. 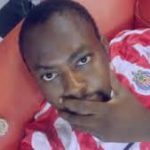 It was gathered that he was abducted last Saturday, after attending an event in Nembe. 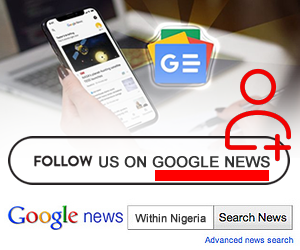 Spokesperson for the State police command, DSP Asinim Butswat, who confirmed the incident, said the police had commenced investigation.